Home Insights | News, Tech How can you grow food from microchips and software and assure food security in Africa? 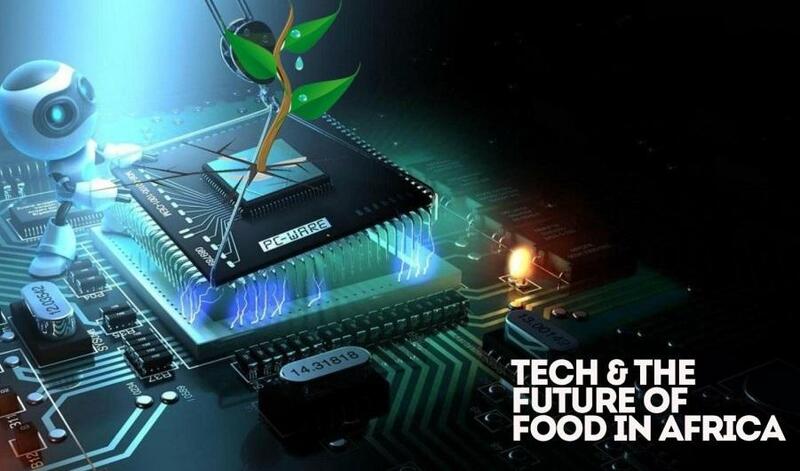 How can you grow food from microchips and software and assure food security in Africa? 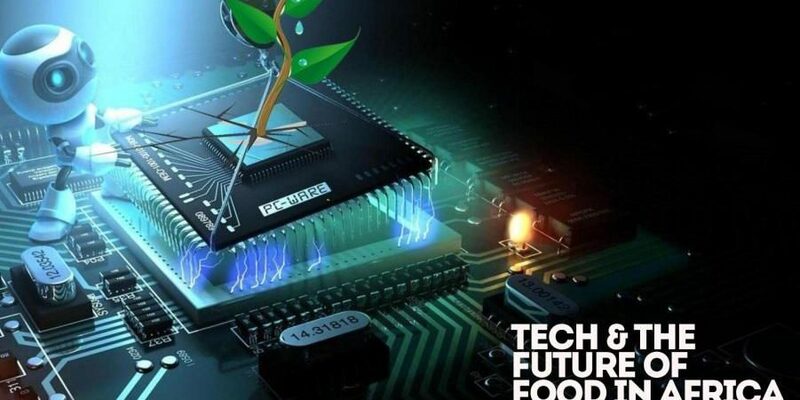 How can you grow food from microchips? And how can analytics help you tend the crop vegetation? Zenvus.com is providing intelligent answers to these questions. Zenvus is an intelligent solution for farms that uses proprietary electronics sensors to collect soil data like moisture, nutrients, pH etc and send them to a cloud server via GSM, satellite or Wifi. Algorithms in the server analyze the data and advice farmers on farming. As the crops grow, the system deploys special cameras to build vegetative health to help detection of drought stress, pests and diseases. The data generated is aggregated, anonymized and made available via subscription for agro-lending, agro-insurance, commodity trading to banks, insurers and investors.